Branding slam dunk or super fail? 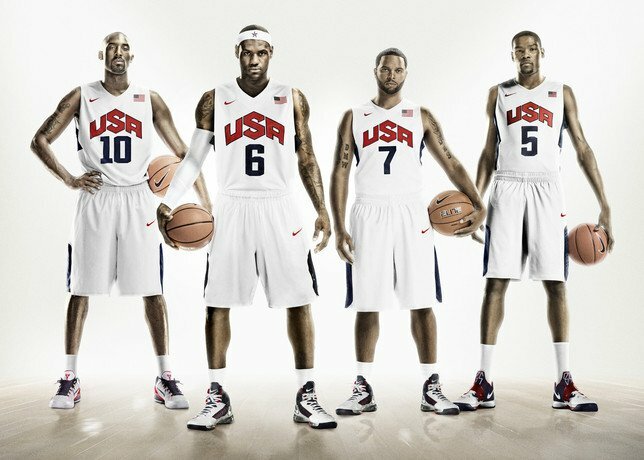 Yesterday Nike unveiled the new 2012 Olympics Team USA basketball uniforms sparking a flurry of discussion in the design and sports communities. Although the announcement centered on innovations and enhancements of the Olympics sportswear, it was the Team USA logo that is drawing the most attention. In the new design, you will notice a more angular, compact mark with emphasis on the “S” that seems to point upward. Unlike previous designs emblazoned with a star, the star makes an appearance on the trunks instead. Some are calling it good. Some bad. Some ugly. 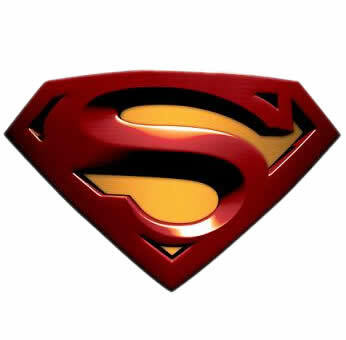 And some are even pointing out the obvious likeness to the Superman emblem. All in all, I personally like this forward-thinking look, but wonder if it really does much to evoke the pride and patriotism the USA brand is meant to? What do you think about the uniforms? Slam dunk or super fail?